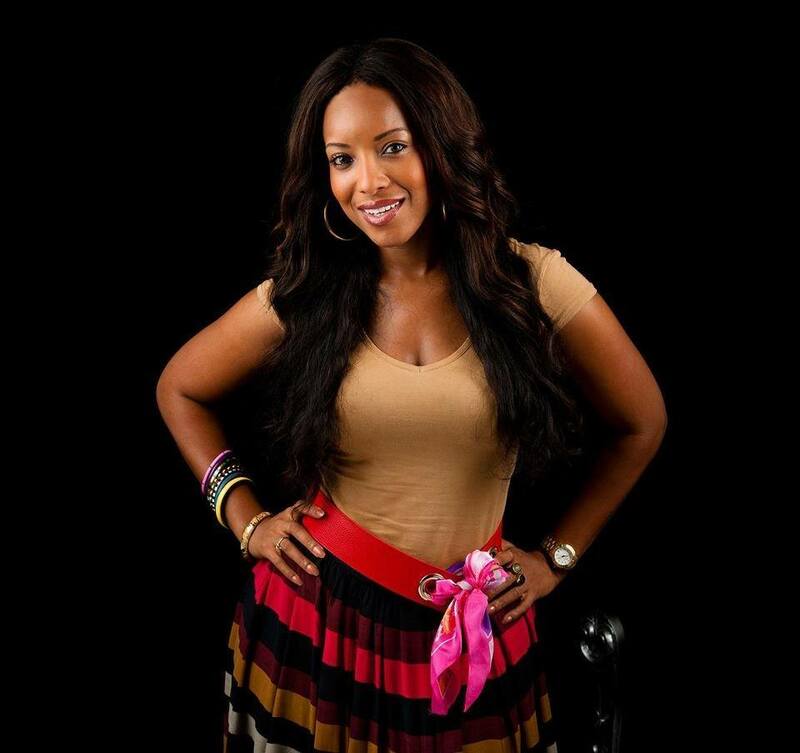 Joselyn Dumas (born on 31 August 1980) is a Ghanaian TV presenter and actress. 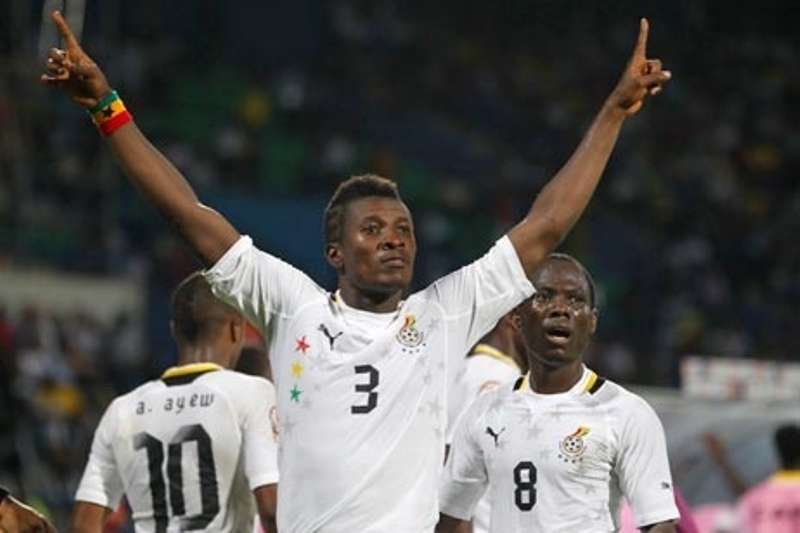 She was picked as the 2012 face of the Range Rover Evoque in Ghana. She starred in the movies Perfect Picture, Adams Apples and Á Sting in a Tale. 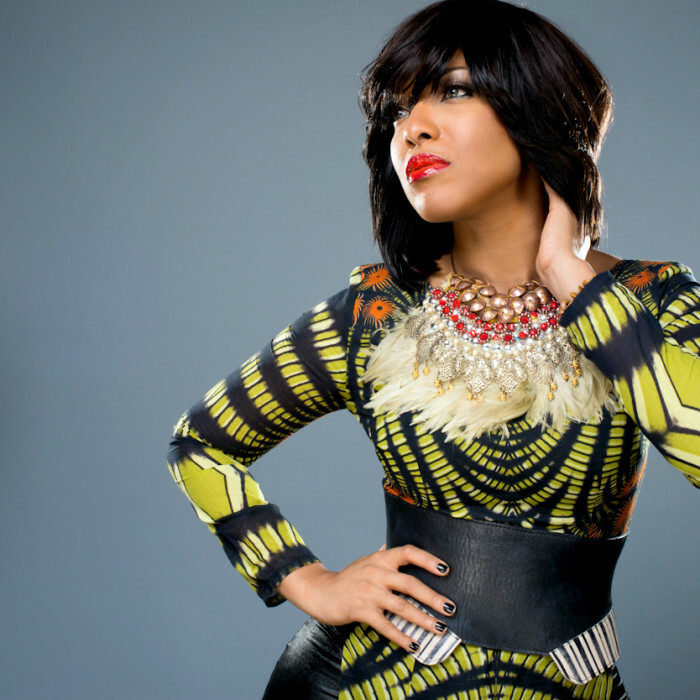 Career Joselyn Dumas has worked in the Ghanaian film and television industry since her return to Ghana. As a television talk show hostess, an actress and an occasional compere (MC), she produced and presented the popular Ghanaian Entertainment TV Show Rythymz. She knows and believes that Lewis is the guy. Join African Celebs in wishing this stunning superstar an awesome Birthday! What is your favourite Joselyn Dumas movie/s?